Elegant, open and light quality Marini Contemporary in upscale Kennewyck. Guilderland Schools. Large 1st floor master w/ adjoining study & huge bath. Beautiful open LR & DR with lots of windows. Large kitchen. First floor family room leads to screened porch. 2 sided gas FP. Corian counters, vaulted ceilings. 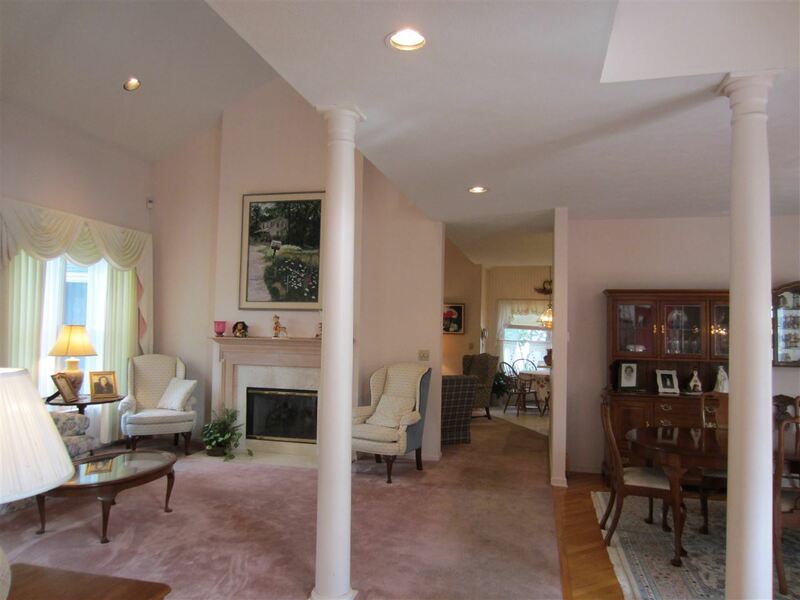 An upgraded & elegant, finished walk-out basement with fluted columns, art room/ BR, 1/2 bath, full windows & doors. Roof 6 years, furnace 8 years. Taxes without star.